Showing results by narrator "Mirabai Galashan"
Based loosely on the tale of Puss in Boots, Reserved for the Cat takes place in 1910 in an alternate London. 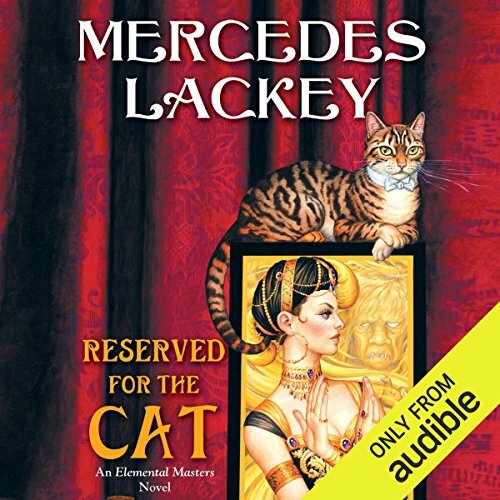 A young dancer, penniless and desperate, is sure she is going mad when a cat begins talking to her mind-to-mind. But her feline guide, actually an Elemental Earth Spirit, helps her to impersonate a famous Russian ballerina and achieve the success she's been dreaming of.